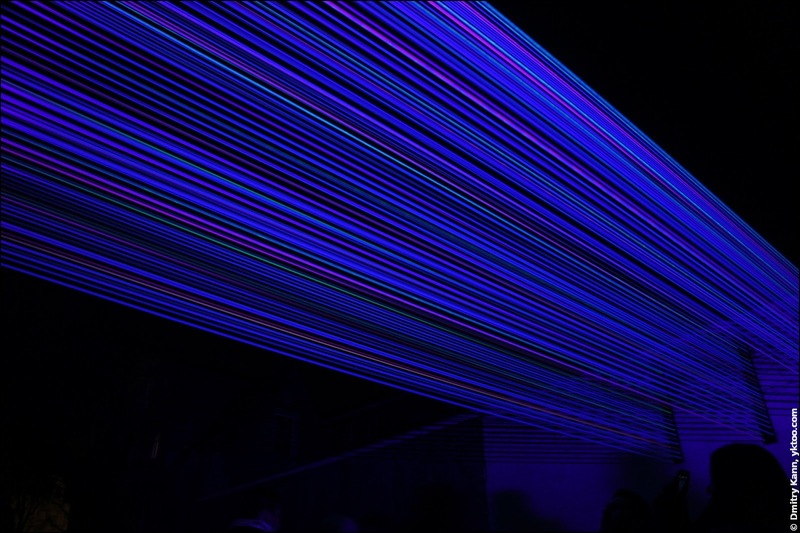 This year I've visited Ghent Light Festival, just as I promised a year ago. Katarzyna Malejka and Joachim Slugocki. Horizontal interference. The festival, which is held once every three years, proved to be immensely popular. Streets, hotels, restaurants of this small town could hardly cope with the horde of light-worshippers. 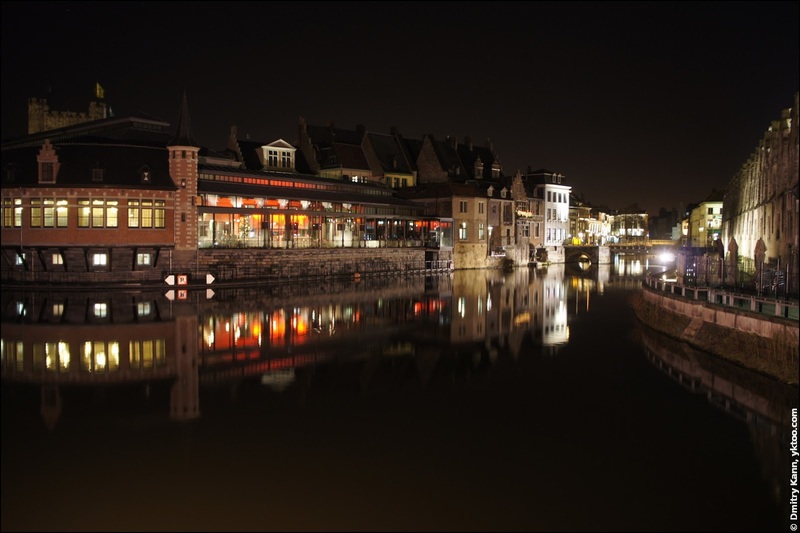 Ghent inhabitants are very proud of the fact that their city once (in 2004) won the City-People-Light Award and received three stars from the Michelin guide for its lighting. January next year there will be a regular Light Festival in Ghent (held once in three years). In the meantime I'll show you the night city as of January 2014. 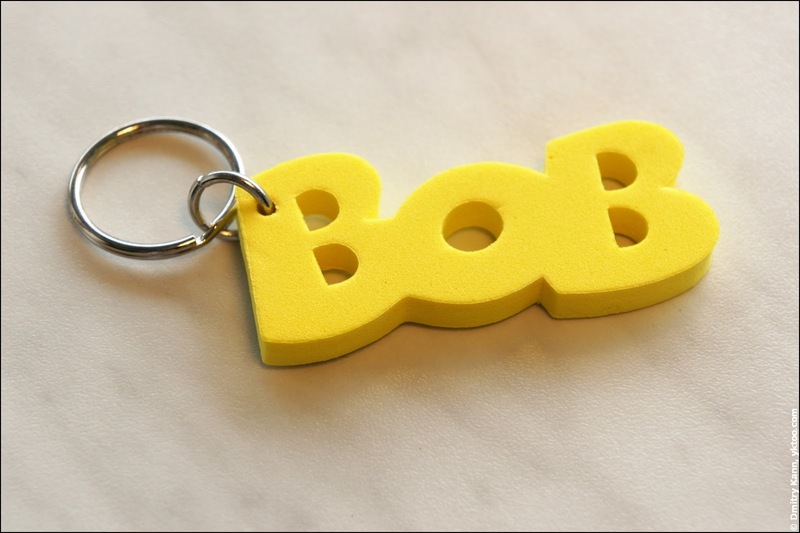 I once posted about a special person called Bob. It's almost a "saint with all possible benefits" (a quote from a popular Soviet-era film). To be precise, there's at least one benefit with him—a car.